Templemitra welcomes you for your Himachal Holiday Delight Tour. 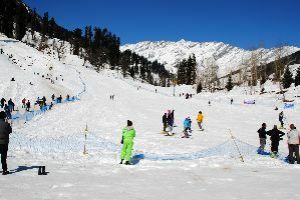 Aboard your car at Delhi and then our representative will drive you forward to Shimla, the capital city of the Indian state of Himachal Pradesh. 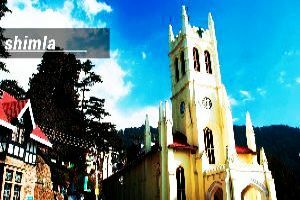 Shimla is a city made of true natural sceneries. 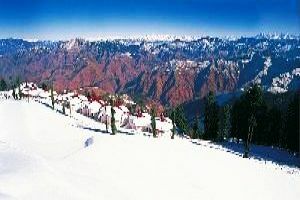 Reach Shimla by evening and check in to the hotel and stay Overnight at the hotel. Today morning post breakfast proceed to another peaceful and natural holiday destination of Himachal Pradesh, Kasol. Its based out of Parvati Valley. Rock Climbing , Trekking are the opportunities that travellers enjoys here. 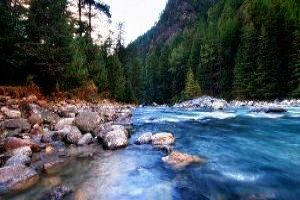 Parvati River is loved by travellers due to its peaceful environment and some people do river rafting / fishing here as well. Overall its a nice place to visit if you are touring Himachal. Check in to the hotel and stay overnight at the Kasol Hotel. Post breakfast to Manali . Enroute keep your cameras on, to take the pictures of scenic spots such as Beas River , kullu valley, Dashehra maiden etc. On arrival Check in at the hotel. 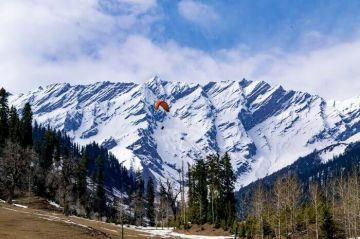 Manali is a picture-perfect hill resort at an altitude of 1, 929 meters set amidst snow capped peaks, the beauty of Manali is enchanced by the beas river with its clear water, meandering through the town. All around one sees deodar and pine trees, tiny fields and fruit orchards. 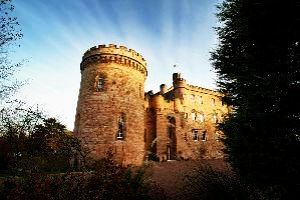 Evening free for individual activities. Overnight in Manali. In morning, Post breakfast proceed to Solang Valley. 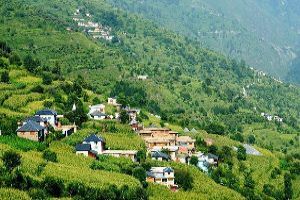 It is just at the distance of 13 Kms from Manali and lies between the Solang Village and Beas Kund. It is popular for its stunning views of snow cupped mountains. , visit the Rohtang Pass /Snow pointsubject to weather conditions & Special Permit with special conditions 51 kms / 2 hrs , the highest point in Manali at a height of 4, 112 m, which simply offers panoramic view of mountains rising far above the clouds & which are simply breathtaking. On descenting to Manali, halt at the Rahalla falls and Solang Valley. Night stay in Manali. Today post breakfast checkout from the hotel and you will be drove to Dharamshala. 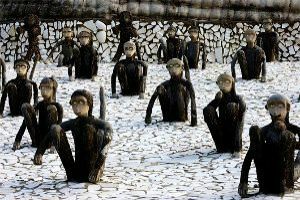 Dharamshala is a historical , cultural city based out of Dhauladar mountain range. 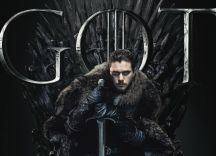 Dharamhsala, it is a hill-station lying on the spur of the Dhauladhar Mountains about 18 kms north-east of Kangra, It is known for its scenic beauty set amidst high pine and oak trees. 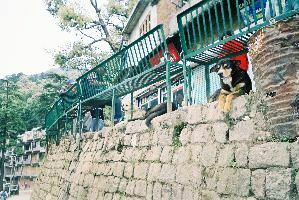 Since 1960, when it became the temporary headquarters of His Holiness The Dalai Lama, Dharamshala has risen to international repute as “The Little Lhasa in India”. Later have a overnight stay at the hotel. 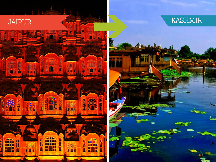 Some of the attractions are - Dal Lake, Bhagasu Temple, Waterfall etc. 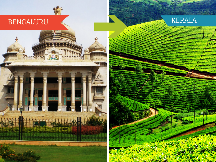 Reach there and visit Monestry, Dharamshala stadium etc. Later check in to the hotel and stay overnight at the hotel. Today morning have your breakfast and then proceed for the sightseeing in Dalhousie. Dalhousie has been named after the British Governor - General of the l9th century, Lord Dalhousie. Surrounded by ied vegetation - pines, dodders, oaks and flowering rhododendron. Local sightseeing of Dalhousie includes visit to Panjipula, Subhash Baoli, later check in to the hotel and stay overnight at the hotel. Today morning post breakfast excursion to Khajjiar 24 km fro Dalhousie surrounded by thick Deodar forest. Drive from Dalhousie to Khajjiar is awesome. O/N Hotel. 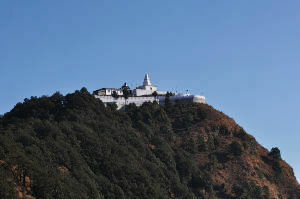 The siteseeing includes Khajjar Lake, Kalatop Sanctuary, Dainkund Peak, Chamera Lake, Ganji Pahadi etc. Today morning munch some delicious breakfast and then checkout from the Dalhousie hotel , you will reach Chandigarh then check in to the hotel and visit Rock Garden. Stay overnight at the hotel. Today morning post breakfast proceed for Delhi where your drop would be taken place at Airport or Railway station. » Other Terms & Conditions, if any(optional): 1. Adventure activities cost will be of traveller's own expense. 2. 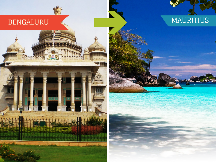 Any Customization in the tour program or accomodation categories may lead cost difference. 3. The given cost is only applied for a group of minimum number four persons. 4. Personal expense, Train or Flight fare is not included into the package cost. 5. GST will be charged on per person cost at the rate of 5% and it may y as per government orders.